All brick NEW construction in well-established neighborhood that is just waiting for you. Hurry and you may be able to select some final finishes. 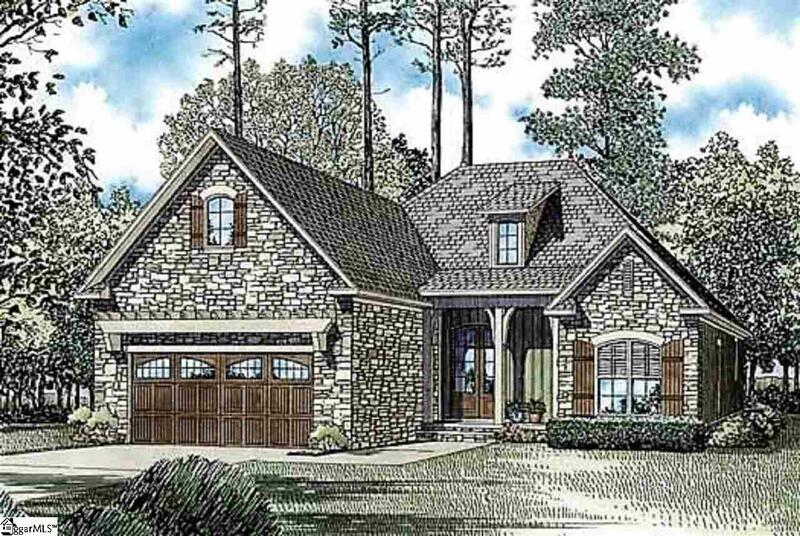 Floor plan is perfect for entertaining with combo dining/breakfast area, that opens to the large kitchen w/SS appliances, granite and breakfast bar, adjacent is the spacious great room w/gas log fireplace and soaring ceilings. 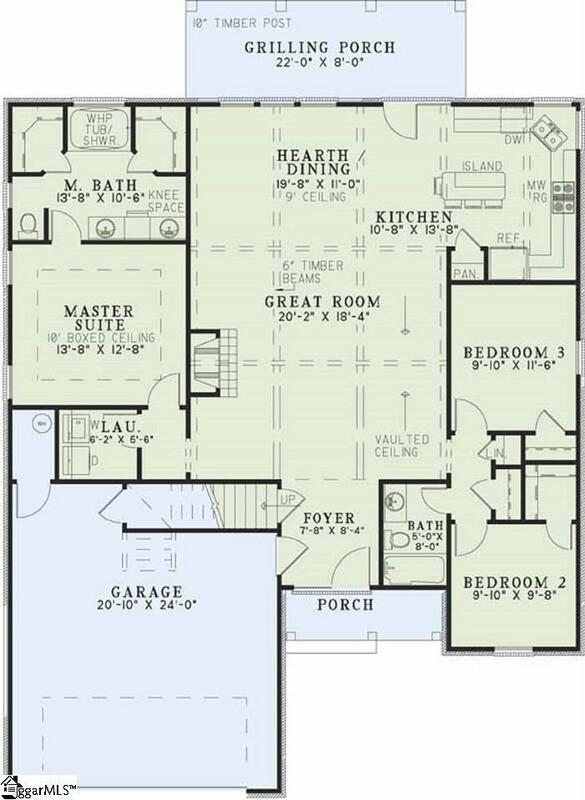 Master suite on main level with trey ceiling, his/hers walk-in closets, jetted tub & shower. 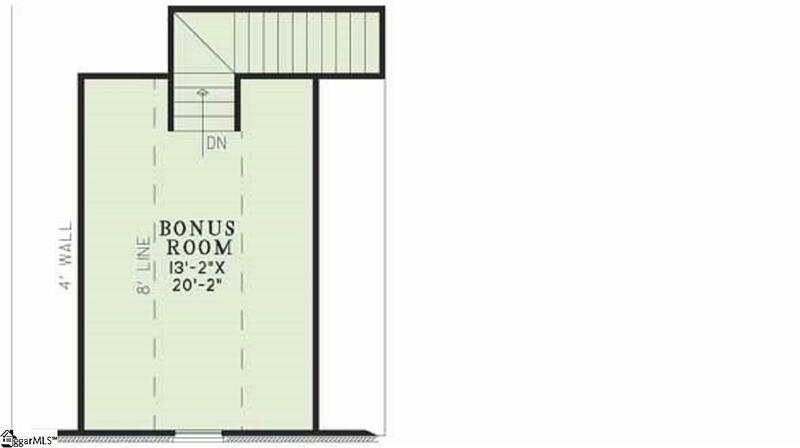 Two other main floor bedrooms and full bath that are located on the other side of this home. Upstairs has finished bonus room and walk in attic storage. Large deck and private back yard. Features include double front door, tank-less hot water, and top notch features. Call me today for more details and let's make this your new home. Listing provided courtesy of Kelly Vogel of Keller Williams Realty.